Hanover Primary School is committed to providing school visits as a positive tool to enhance and develop learning, build a sense of community, develop individuals, stimulate pupils’ imaginations, bring learning to life, and provide an experience of the local and wider world to our pupils as theybegin their learning journey. 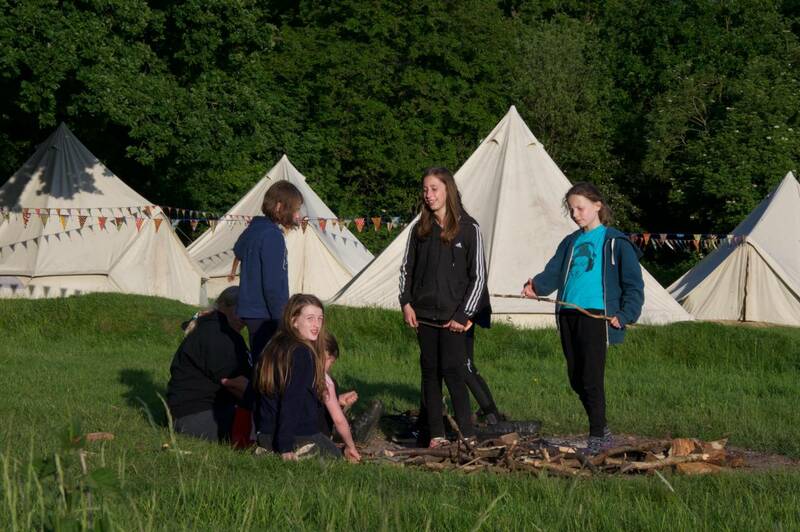 Pupils derive a great deal of educational benefit from taking part in off-site activities. In doing so, they have the opportunity to undergo experiences not available in the classroom or on the school premises. Such activities help to develop a pupil’s investigative skills and longer activities/visits inparticular encourage greater independence. Children every year group will go on trips. Many of these are local and are free to parents/carers. Other trips are further afield, and children in Years 5 and 6 go on 5 day residential trips. Parents and carers are sometimes asked to make a donation towards these trips.